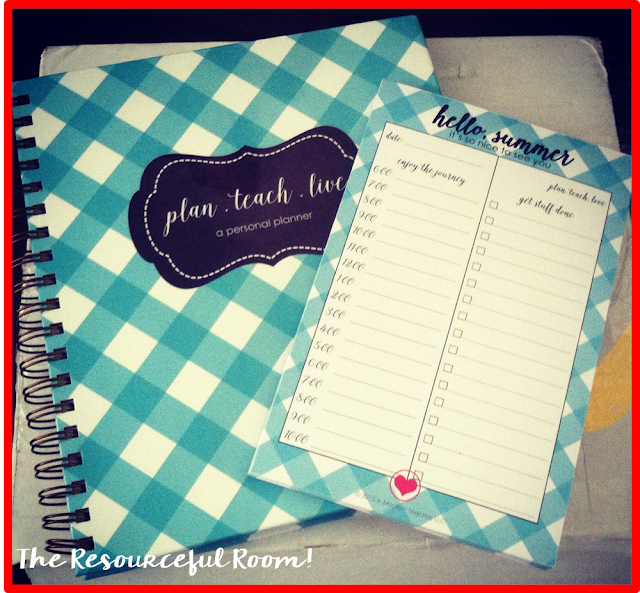 First Day of Summer Break - Celebrate with a Planner Giveaway! - The Resourceful Room! 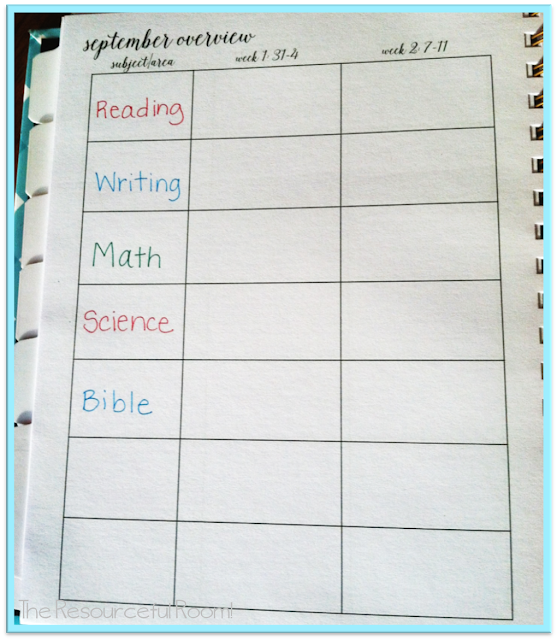 First Day of Summer Break - Celebrate with a Planner Giveaway! It's the first day of my summer break and I'm celebrating by getting my new planner all up to date for next year. Total teacher brain still in high gear over here. I wanted to share my new planner with all of you. I am in love with this gorgeous personal planner from April at A Modern Teacher! It's just so beautiful and functional! I can not wait to use this next year. 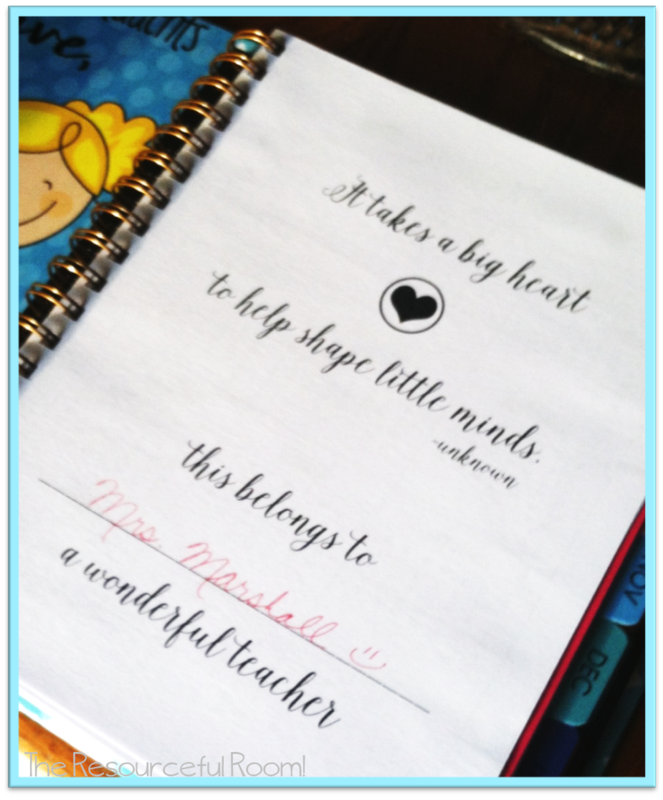 I love the little sayings throughout the planner! 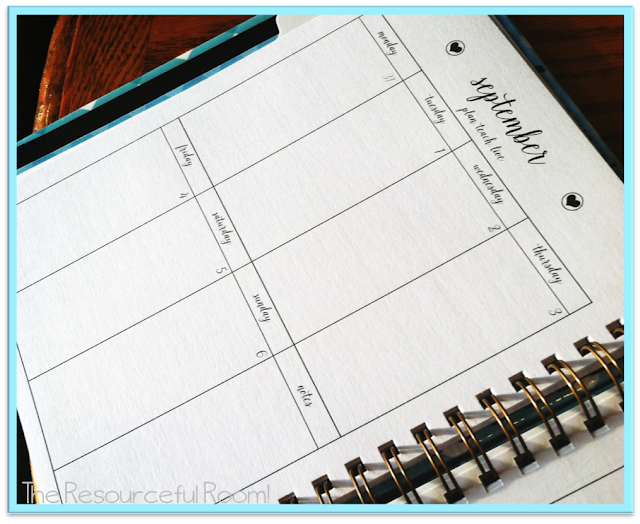 There's a two page monthly calendar that is perfect for scheduling important dates and events. Each month has a tab that makes it super easy to find what you are looking for. I also love that larger planning calendar pages are included. 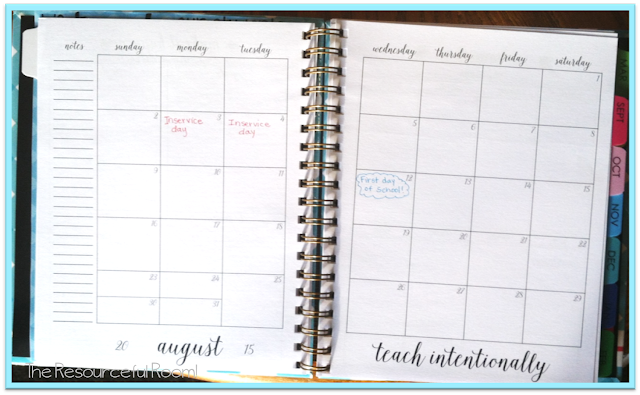 I do most of my planning day to day online but these long term/overview pages make it so easy to jot down topics and big ideas for the whole month. In the back of the planner you can record important information. Contacts, birthdays, and I especially love these note taking pages. I've always used a binder but it was big and clunky to carry around and I never ended up taking it to meetings because of that. I am super excited to be able to grab this and go to our meetings this year and have all my notes in one place! Of course a new planner calls for new pens! 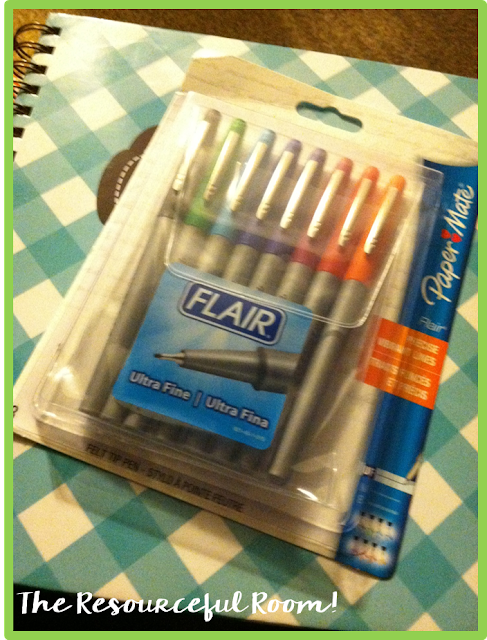 I love these bright colored Flair Pens from Paper Mate. They make writing in my planner so much more fun! 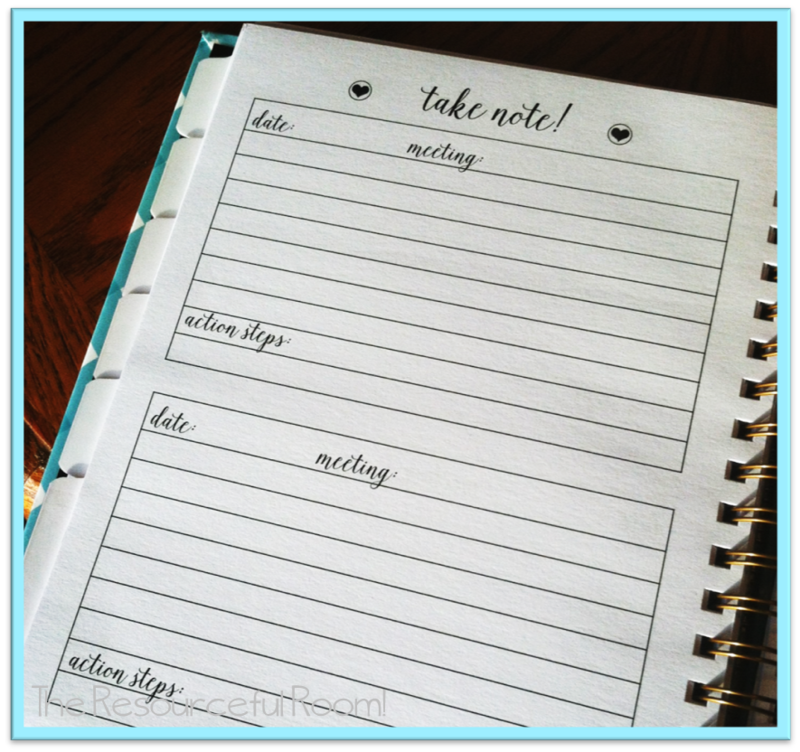 If you are in the market for a new planner I think you'd love this one! Go on over to April's blog for a better look at just what you get! They sold out fast but will be available again on July 17th, make sure you sign up for April's Newsletter to get all the details right in your inbox. In the meantime you could win one right here. Enter using the rafflecopter below. a Rafflecopter giveaway Thanks for stopping by! Hope you all have a wonderful weekend.